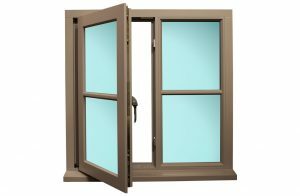 During this sweltering weather, we all automatically reach to open our windows out as wide as they can go. However, it’s worth noting that this isn’t always the safest option. 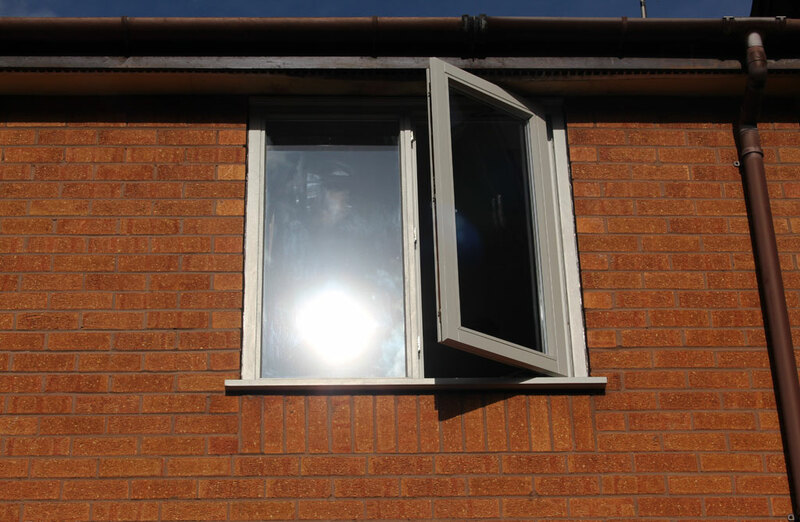 Police see a rise in burglary reports every year during hot spells. Open windows aren’t always the answer in the heat. A well-insulated property can be a lot cooler if the windows are closed and blinds/curtains are kept drawn. This prevents the summer breeze blowing hot air in through the open windows. If you prefer an even cooler environment you can get a portable air conditioner which will make the room more refreshing. 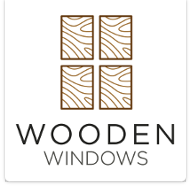 If you’re looking to brighten up your home with new windows this summer and incorporate our recommended safety locks, have a look at our online window builder or call our team on 01782 608 476. You could have brand new, secure windows delivered in just 7-10 days! « Previous We’re hot right now!